Hannah arrives at a safe house in the middle of nowhere with a sleeping daughter and a bleeding husband. In a frantic attempt to save his life, she invites in a complete stranger to clean and close the wounds. Shortly after she settles down, Hannah notices an all too familiar mark on the stranger’s hand that may bring to light his true intentions. You see ,Hannah is on the run, and what’s chasing her may not be recognizable at first.. The book is about a lot more than that, trust me, but to fully divulge the plot would most certainly risk spoilers, so you can imagine that Stephen Lloyd Jones’ debut novel is a difficult one to talk about it. There’s a lot going on within these four hundred plus pages and while there are a few intense action scenes and thrilling moments (don’t trust that guy/woman/thing! ), the whole plot feels like it’s going through the motions. While the scattered timeline narrative used in Jones’ novel is often something I have issues with – obviously no fault of the author, just a preference on my part – it fit well given the subject matter. I liked the use of travelling through time (so to speak) to expand and flesh out the mythology surrounding the villainous Jakab and his relentless pursuit of Hannah and her predecessors. Overall, I felt the story was OK but didn’t particularly knock my socks off. Jones is a hell of a writer when it comes to frenetic action – I’d love to see more of that from him in the future. In my opinion, he’ll definitely be an author to watch in the coming years. 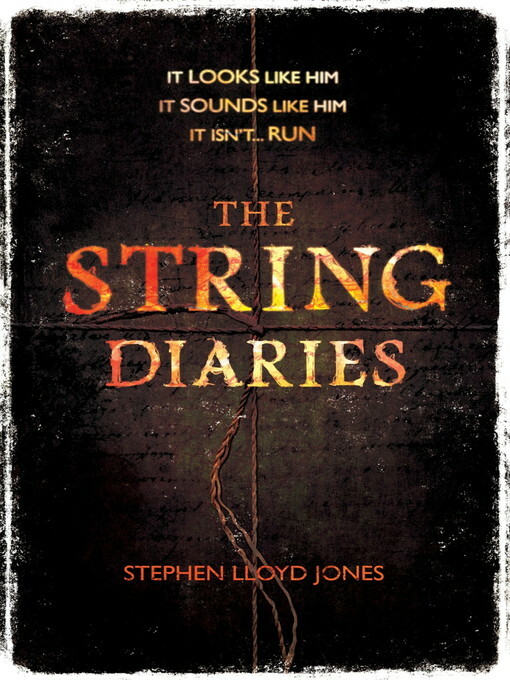 April 1, 2014 in Fiction, Stephen Lloyd Jones.